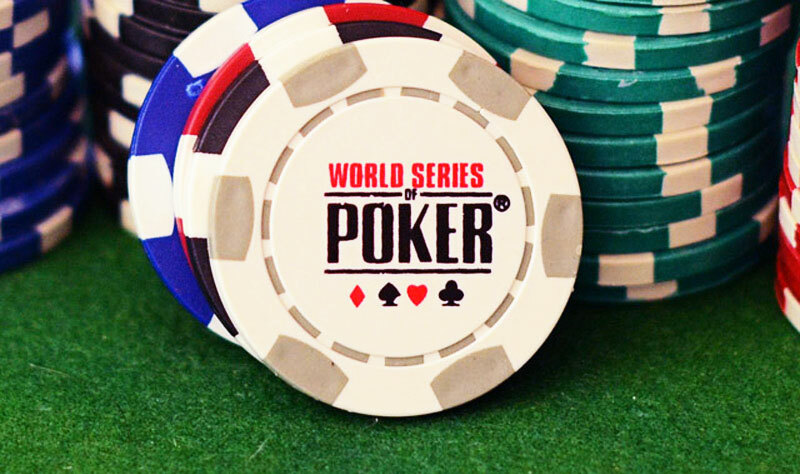 WSOP Confirms Leaked Schedule – With A Broder Game Selection Then Ever Before! Just days after the WSOP schedule for 2018 was leaked, WSOP came out to confirm that the leak was indeed genuine. This is somewhat of an unpresented move for a corporation who are notoriously secretive about the line-ups, but players and fans appear pleased by the confirmation, as the schedule for next year looks set to be the best yet. There’s a LOT going on, and while the leaked document shows a total of 77 events schedule, the official document (which the WSOP yesterday released) shows an actual total of 78. As always, the Main Event is the core of the schedule, and the $10,000 buy-in event is scheduled to begin on Monday, the 2nd of July, with the commencement taking place on July 15. As we’ve seen in previous years, ESPN and Poker Go will enjoy exclusive rights to broadcast live coverage of the event (subject to the 5-minute delay; something imposed by Las Vegas’ gambling regulatory body). However, things have also changed in the schedule, with the WSOP clearly wanting to do even more to attract new players. There are now 12 bracelet events scheduled to take place AFTER the Main Event, and this is ideal for those players who bust early, and don’t want to their trip halfway around the world to be for nothing! We also see the $111,111 One Drop High Roller make a surprise exit – but this is because 2019 will see the return of the greatly-anticipated $1 Million buy in event – the most coveted and prestigious tournament to have taken place yet! There are also a total of 9 new events, including a $10,000 Super Turbo Bounty No-Limit Hold’em, a $100,000 High Roller No-Limit Hold’em, a $365 PLO Giant, along with a few $1,000 buy-in events. This may surprise some, particularly as the WSOP has focused heavily on the higher-buy-in events, but it’s clear that the marketing brains of the company are trying to appeal to the more-recreational player… and lowering the buy-ins to many events to around $1,000 (and even $365, in one case) is a fantastic way to allow ammeters and newer players to enjoy the thrills of playing… without having to risk thousands of dollars. It’s set to be an action-packed year, and players are already anticipating the prize-pools – so we’re looking forward to seeing the event unfold – it’s one you don’t want to miss!